Christmas Eve is upon us, and on Day 11 of the 12 Days of Movie Reviews we take a look at a fun family film...ELF. 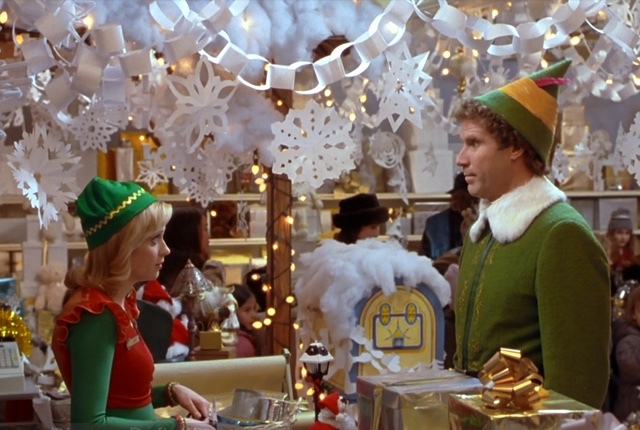 The John Favreau-directed Elf is one of those "family films" that anyone can, and should, enjoy, especially during the holiday season. It's one of Will Ferrell's more well received films among those who don't tend to like his body of work. 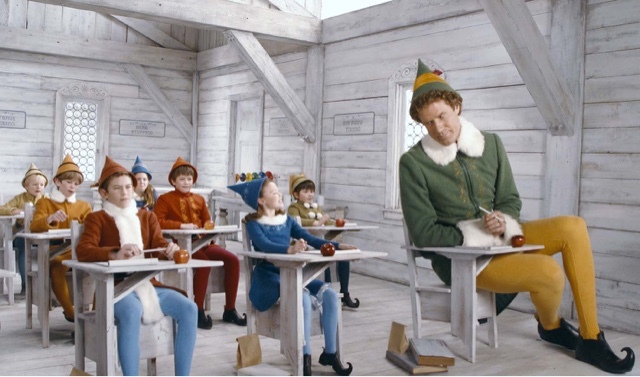 Elf follows Buddy, an elf who discovers he's actually a human raised at the North Pole. He decides to travel to NYC and tries to meet his father, while attempting to understand this strange world around him and spread some Christmas spirit. This is one of my favorite Will Ferrell roles, and Zooey Descenal plays wonderfully opposite him. This is a very different role from what I'm used to seeing her in. This film screams Christmas all the way through with Santa and his elves preparing for the holiday and Buddy creating a huge Christmas display inside of Gimble's. 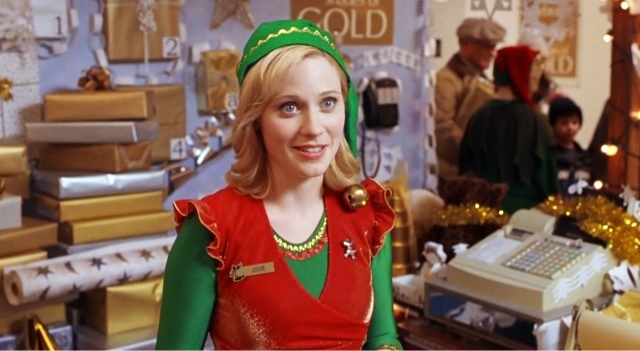 Elf is a fun watch to get you into the Christmas spirit.